On Jan. 4, 2019, Dolly Parton will celebrate her 50th anniversary as a member of the Grand Ole Opry. To commemorate the milestone accomplishment, the Opry will celebrate Dolly Week in October with a number of performances on Oct. 10, 11 and 12. 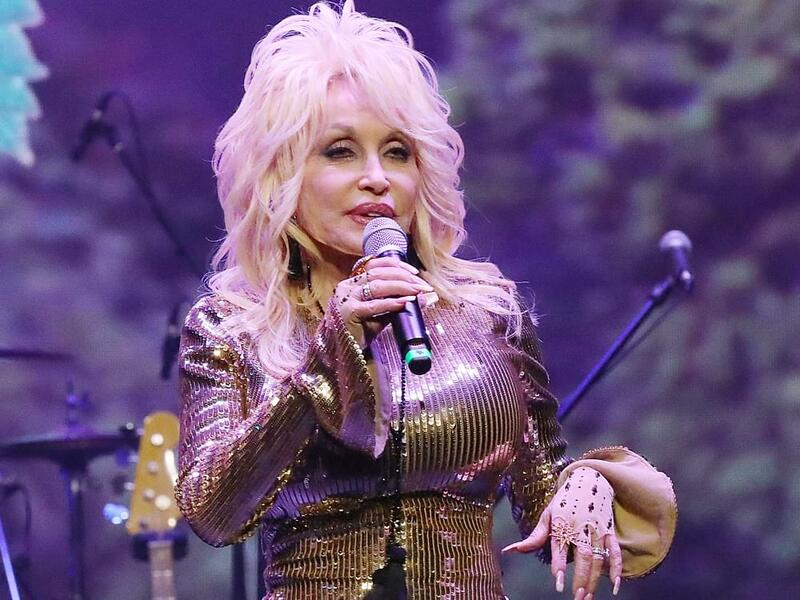 Over the course of her career, Dolly has earned eight Grammy Awards, 10 Country Music Association Awards, five Academy of Country Music Awards and three American Music Awards. In 1999, Dolly was inducted into the Country Music Hall of Fame. She has two stars on the Hollywood Walk of Fame—both as a solo artist and as a member of Trio. She became a member of the National Academy of Popular Music Songwriters Hall of Fame in 2001. Broadcast Music Inc. (BMI) honored her with their Icon Award in 2003, and in 2004 the U.S. Library of Congress presented her with their Living Legend Award. In 2005, she was presented the highest honor bestowed by the U.S. government, the National Medal of Arts. Dolly will be honored as MusiCares Person of the Year during Grammy Week in February.